EDUN is the prove that sustainability goes further than jeans. Nice, simple designs all made in Africa. EDUN started in 2005 with the commitment to create sustainable trade and promote local economic opportunities in Africa. At EDUN they strive to be more than a fashion brand, their movement is dedicated to creating positive changes in the world. Concentrated on the jeans; most of them are made in Tunisia. Besides her beautiful sustainable couture pieces Linda Loudermilk also has denim. Not only the typical jeans but also denim in jackets and dresses. Loudermilk cannot accept that more than one billion people worldwide do not have access to clean and safe drinking water. That is why Loudermilk donates 17% to clean water initiatives worldwide. 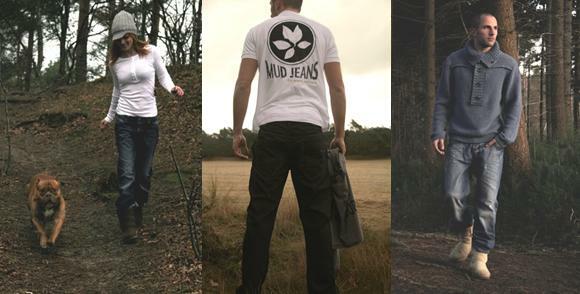 Mud Jeans is a 100% ecologic, sustainable and fair trade brand from the Netherlands. All the jeans are fully ecologic even the stitches, dyes and fabrics. They also recycle old jeans to make new jeans. Mud jeans is the only brand which has a Max Havelaar certified for their whole collection. 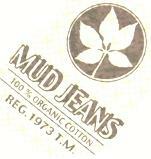 Mud Jeans is an unique company, that very consciously distances itself from the conventional production of textiles. Loomstate’s jeans design approach is founded on a respect for our environment’s ability to balance, shape and color itself, from windswept dunes to sun bleached stones, combined with an appreciation for nature’s mathematically pure “Golden Ratios”, evident throughout our environment from nautilus shells to flower petals. Each piece is created to have lived-in character and comfort, from washed and softened fabrics to tumbled and aged hardware, achieving timeless style rooted in environmental and social sustainability. Loomstate uses 100% certified organic cotton from various regions of the world such as Turkey, Peru, Africa, India and the USA. Momotaro Jeans uses only the best raw materials and dyes the cotton yarn with natural indigo blue to weave high quality denim on its vintage weaving machines all by hand. 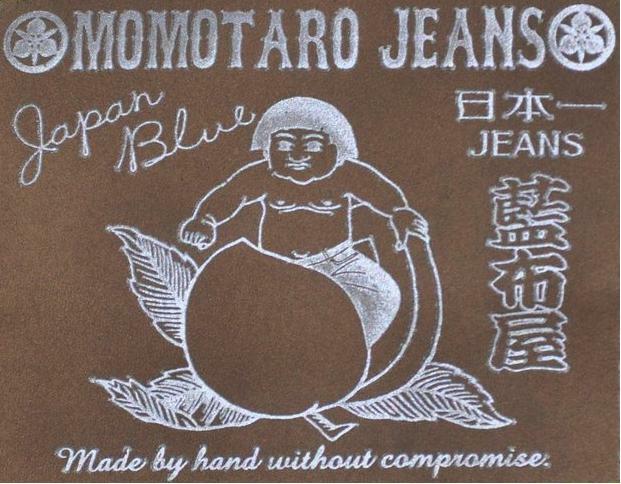 At Momotaro, the artisans have a saying, “Made by hand without compromise”. All you have to do is try a pair of Momotaro Jeans and you will see for yourself, in the exquisite details and the rich indigo blue that Momotaro jeans are of superior quality. For the forecast team we are looking for some interesting sustainable jeans brands we can contact for our little expo. In the following posts I will place the one’s I have at this moment.